Have Been Helping Cell Tower Landlords Since 2008. 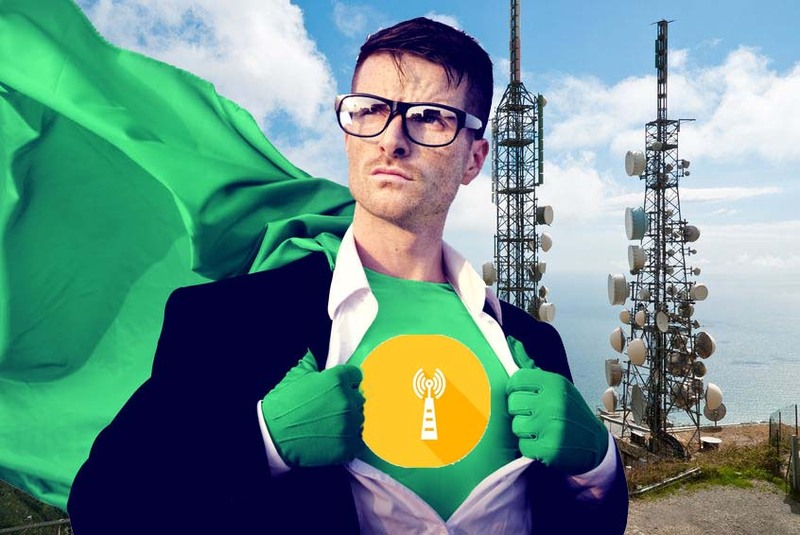 WHAT ARE THE "3 MAGIC WORDS"
THAT YOU MUST KNOW TO GET THE BEST DEALS ON A CELL TOWER LEASE? 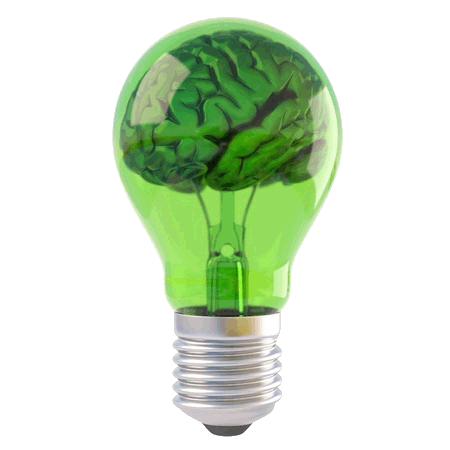 Tower Genius LLC, we are not just cell tower lease experts. We are cell tower lease alchemists. We have been turning cell tower leases into gold for our clients since 2008. Do you need help with a cell tower lease? 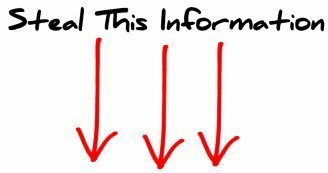 Did you know that 85% of cell tower lease “experts”, have never leased, zoned or built a cell tower actually, most of them used to work for the cell tower lease buyout companies, or on the rent reduction aka “lease optimization” side of the business, and have zero technical industry knowledge. 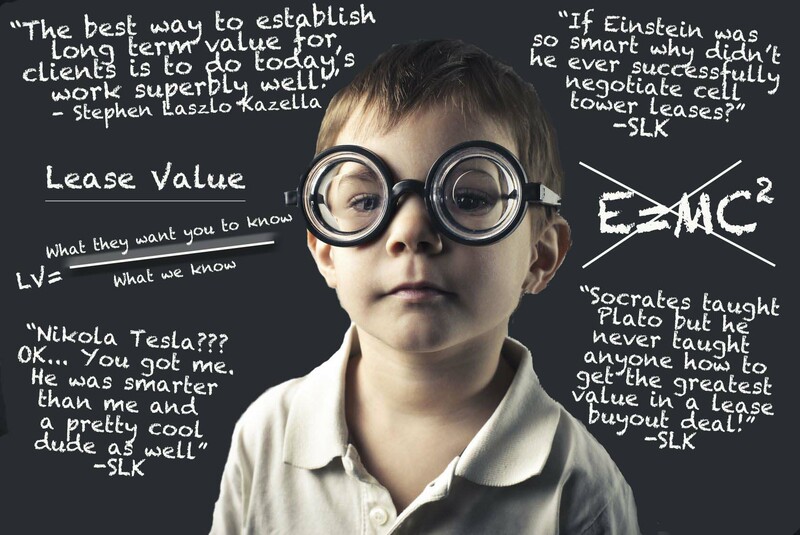 My name is Steve Kazella, one of the two partners here at Tower Genius LLC. That's me as a kid in the goggles. I always wanted to drive race cars like Richard Petty, and instead found myself working as a manager for a big rental car company. Not really what I had dreamed about as a kid. Fortunately I rented a car to a individual who happened to lease and develop telecom sites for Verizon, T-Mobile and Sprint. A month later I ended up working in the cell tower industry. 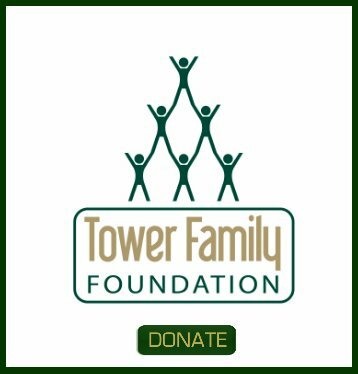 Fast forward eighteen years, our company, Tower Genius LLC the USA’s premier wireless lease consulting firm and we have been helping people just like you make sense of their cell tower leases since 2008. We've reviewed thousands of cell tower leases and have helped cell tower landlord clients get a great deal and most importantly a fair and balanced deal on their Verizon, AT&T, Sprint, T-Mobile, SBA Communications, American Tower and Crown Castle leases. So what are the 3 magic words that can help you to get a great deal on your cell tower lease agreement? 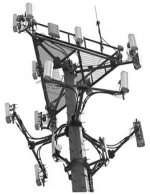 Whether you have just been contacted to put up a brand new cell tower on your property, or if the tower management company is extending or offering to purchase your lease, if you are renegotiating a cell tower or rootop cell site lease, or you are thinking about a cell tower lease buyout offer to sell your cell tower lease revenue stream for cash, there are three magic words that you need to remember. Are you overwhelmed, frustrated or do you get the feeling like this cell tower leasing stuff is a little bit out of your league? Don't feel bad, you are like 99% of cell tower landlords including many very sophisticated real estate professionals. If you have you spoken with our competitors, you've probably discover that many of them are of questionable integrity, a bit arrogant and rude, or secretive about what their pricing is, and do you feel like they are trying to bamboozle you? We understand how you feel. Working with Tower Genius is like having you favorite uncle in the industry... you know that you can trust us, and we have no conflicts of interest that could compromise the terms of your deal. That’s right. The 3 magic cell tower lease words are, “Call Tower Genius”. Our toll-free number is 1-888-313-9750, and we are open for business Monday-Friday from 9am Eastern until 6pm Pacific. You can always leave a voice message on our toll-free hotline or fill out a Contact Form, both of which are immediately delivered to our two Partners’ phones. The wireless industry is undergoing significant changes due to advances in technology. But negotiating your cell tower lease agreement doesn't need to be difficult. Cell tower landlords, do you need assistance? We have been working in the cell tower industry since 1988 and have almost five decades of experience between the two of us. Are you frustrated dealing with the cell tower companies and fast talking cell tower consultants? We need to talk. Please give us call today at 1-888-313-9750. Tower Genius LLC. Partner Bio's. Kevin F. Donohue, Partner, Tower Genius LLC. aka "Towerman"
Kevin F. Donohue, Partner – Kevin is a telecom infrastructure professional who has held various executive positions with both major Fortune 500 wireless telecom firms as well as developing multi-million dollar consulting firms that have serviced the top names in the telecommunications industry throughout the United States. He is a leading expert in both the Wireless Telecom Infrastructure Industry as well as the Vertical Real Estate Business. His expertise has been sought by major publications such as the Wall Street Journal, The New York Times, Crain’s NY Business and the Gannett Newspapers regarding changing market trends in wireless infrastructure as well as writing municipal codes that are used nationwide. Kevin Donohue began his wireless infrastructure career in 1987, working for Nynex Mobile where he held numerous Management and Executive positions in the Network Implementation Group including being responsible for areas of development including Real Estate, Zoning, Construction and Equipment Engineering Departments for the New York Metro area. In this capacity Kevin was responsible for the deployment of all cell sites in New York and Northern New Jersey. Kevin was also a leader of the Nynex Mobile Emergency Response Team that handled setting up emergency cell phone coverage to assist rescue personnel in times of emergency situations. Donohue formed Integrated Wireless Alliance, a full turn-key telecommunications development firm in 1996 to meet the growing needs of the new wireless carriers that were looking to implement their networks. Kevin has built networks for Verizon, T-Mobile, Bell South Mobility, Cricket and Sprint PCS throughout the United States. In addition, IWA was contracted to work with many Fortune 500 companies to assist them with various wireless projects including a $56 Million Dollar lawsuit that was successfully defended due to IWA’s expert analysis and testimony. Steve Kazella, Partner, Tower Genius, LLC. AKA "Megathinker"
Stephen L. Kazella, Partner – Steve is the founder of Tower Genius, LLC, he is a telecommunications professional who specializes in mobile telecommunications development, implementation and project management, tower leasing, cell site valuations and rooftop management. He has previously been a Senior Manager at Fortune 500 Company and has provided consulting services to several major wireless carriers. Mr. Kazella has been quoted in The New York Times and multiple publications on matters pertaining to the cell tower industry. Kazella joined IWA in 2000 as a Project Manager, providing consulting services for Sprint, Verizon Wireless and T-Mobile in New York Metropolitan Area. Steve was responsible for the identification, procurement, reporting and initial zoning coordination for wireless communication sites involving Radio Frequency and Architectural Engineers, Construction Managers and Attorneys, and staffing of outsourced telecommunications projects. Under the supervision of Mr. Donohue, Steve also worked extensively on conducting and implementing an analysis process on a wireless infrastructure project that involved multi-million dollar litigation pertaining to a nationwide telecom program. Steve's work on this project was key in assisting in the successful defense for our client. Today, Tower Genius LLC is the leading carrier-neutral cell tower lease consulting firm exclusively servicing property owners, landlords and municipalities across the United States. Unlike our competitors, we do not do any site acquisition, lease renegotiation, zoning, project management or staffing for any tower companies, lease buyout firms, or wireless carriers. We are completely independent, and unlike our competitors, we do not have any conflicts of interest. In fact, we back this up by putting it in our contract, unlike our competitors. We work for you, and you only, and we only have our best interests in mind. Kevin and Steve’s background having worked in-house and later as subcontractors for cellular carriers to build out entire wireless networks, their knowledge of leasing cell sites on the carrier side, and now on the Owner side, along with owning and managing their own towers, give them the well-rounded understanding of the ins and outs of the wireless leasing industry that others simply do not have. Maybe that's why in negotiations, the carriers and tower companies frequently complain that we secure terms that no other consultants obtain. We believe that is due to not only our vast expertise, but also to the fact that we are independent and work for only you, the landlord. • The two Partners of Tower Genius LLC, Kevin and Steve have been involved with negotiating cell site leases since the inception of wireless industry. • Kevin and Steve have completed transactions in all markets within the United States and its territories. 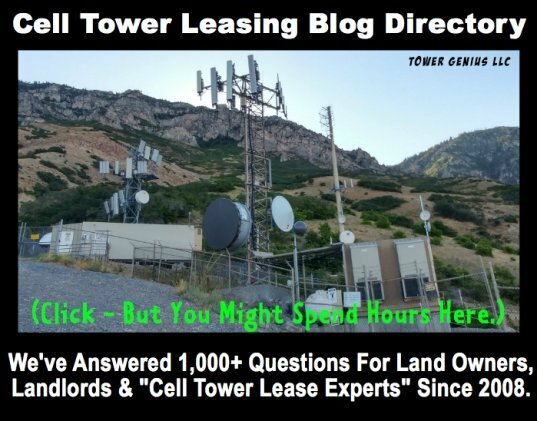 • Since 1988 Tower Genius’ Partners have been directly responsible for or have overseen negotiations for more than 10,000 (yes... that's correct, ten thousand) cellular site leases that represent $11.5 Billion ($11,500,000,000) in leased value. • We spearheaded the pro-bono deployment of 36 portable cellular sites (COWS = cell on wheels) by September 14th, 2001. Tower Genius’ Partners were responsible for coordinating temporary power and the telco microwave backhaul needed to run all existing temporary cell sites in Downtown Manhattan, providing FEMA and the all NYC assets, Federal Agencies and Emergency Responders an essential communication system during this unprecedented time in American history. When you call Tower Genius LLC, you will always speak to an owner. Talk to Kevin or Steve today, give us a call at 1-888-313-9750.